It's hard to imagine how the situation could get any worse at JCPenney, which was once a powerhouse of retail. The stock plunged nearly 25% Thursday to a new all-time low below $2 a share after the company's latest dismal results. JCPenney (JCP) continues to lose money. It recently closed more than 100 stores. Sales are falling. It just cut its outlook for the year. And oh yeah, it doesn't have a CEO. JCPenney is a clear example of a retailer that failed to adapt to the Amazon-ation of the industry. While other big retailers like Walmart (WMT) and Best Buy (BBY) have invested heavily in digital operations to catch up with Amazon (AMZN), JCPenney -- much like the equally floundering Sears (SHLD) -- is way behind. JCPenney is now trying to reinvent itself as a retailer focusing on women's and children's apparel. 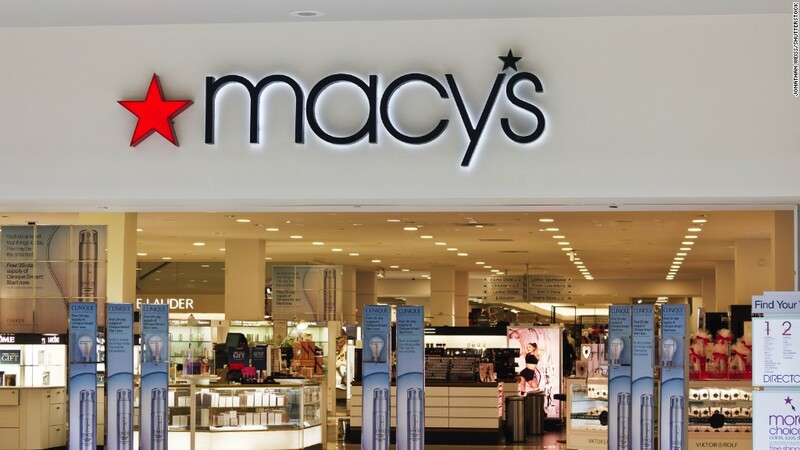 The company said they were among the top sales performers in the quarter, along with jewelry and the mini-Sephora cosmetics stores in JCPenney locations. But the transition has been painful. Jeffrey Davis, JCPenney's chief financial officer, said in a statement that the company's inventory buildup is outpacing sales. The company had a lot of unsold goods sitting on the shelves because the company made bad purchasing choices. Davis said JCPenney has changed its strategy. It used to buy as much inventory as it needed to fill up its stores. Now it will now chase proven sales trends. It's not clear how much patience Wall Street has left. The plunging stock price is just the tip of the iceberg for the titanic challenges facing the company. JCPenney said Thursday that it now had just $182 million in cash left, a more than 40% drop from a year ago. Although JCPenney noted it had $2.2 billion in total liquidity, it also reported having nearly $4 billion in long-term debt -- up from last year. 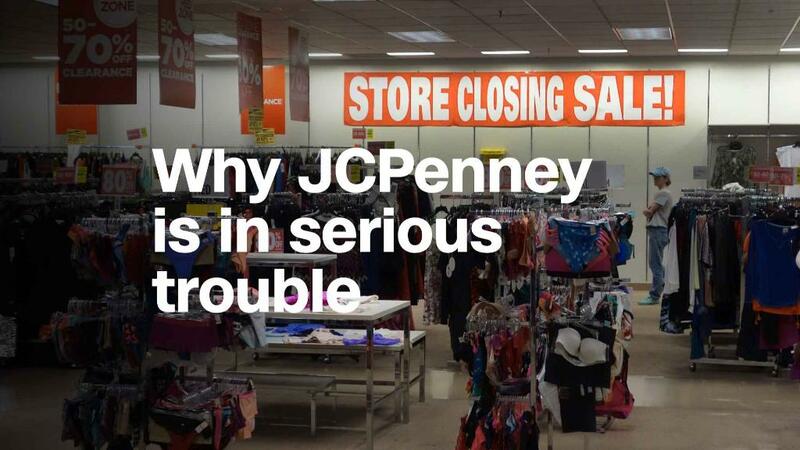 Making matters worse is the fact that JCPenney has no CEO. Marvin Ellison left earlier this year to take the top spot at Lowe's (LOW). JCPenney chairman Ronald Tysoe said in a statement that the search for a new CEO is "going well" and that the board has "met with highly qualified candidates who have expressed a strong desire to become the next leader of JCPenney." Tysoe stressed that hiring a new CEO is the board's "top priority." But the company can't afford to tread water while looking for its next CEO. Consumers are spending thanks to tax cuts and a strong job market and overall economy. Many other retailers -- not just Amazon -- are benefiting from that. Walmart's stock soared Thursday after it reported strong results. Coach owner Tapestry (TPR) just posted solid earnings too. So JCPenney needs to find a way to get people back in its stores. Fast. It won't be easy. "JCPenney has been in a slump that I think is irreversible," said Forrester retail analyst Sucharita Kodali. "This is like a movie sequel that has had one too many versions. 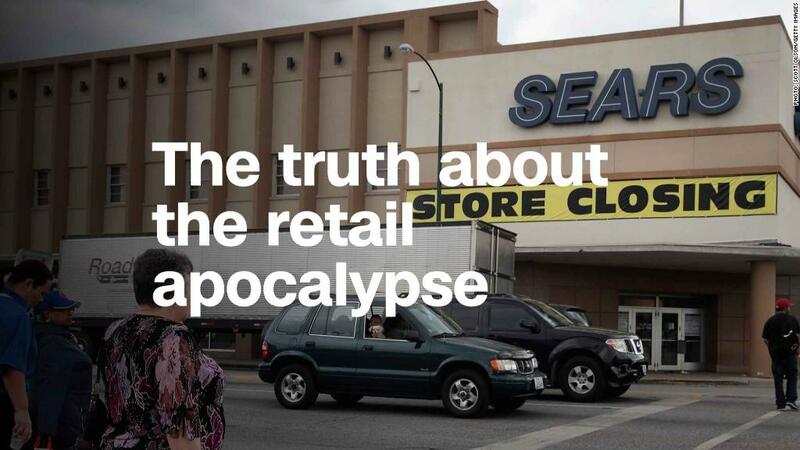 If they can't make decent numbers in this great retail environment, what will they do in a downturn?" she added. "At this point, I guess you're just trying to milk what you can from the brand. I don't really see any hope for a successful turnaround, unfortunately."